Our team provides the specialized care you need to radiate confidence with a healthy smile. Welcome to our website. Since 2001, Jude Burke, DDS, PC has been a safe and reliable location to receive Baldwinsville, NY dental care. As dental techniques continue to change and improve over time, our entire team stays current with the latest dental innovations to make sure that you have the most up-to-date dental care available. 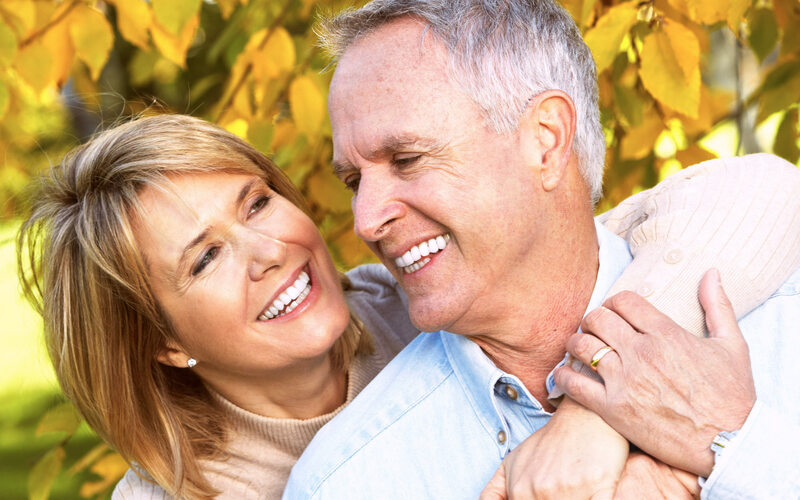 If you suffer from missing teeth, our Baldwinsville, NY dental implants may be the right treatment option to restore your smile to its fullest potential. And as an Invisalign dentist in Baldwinsville, Jude Burke, DDS, PC offers clear orthodontics to help improve your crooked and misaligned teeth. A large focus in our practice is to make guests feel as comfortable and happy as possible. If you suffer from dental anxiety, our office offers sedation dentistry in Baldwinsville including nitrous oxide and oral conscious sedation as a means to relieve your stress and tension. Please watch the Video below to see what Dr. Burke's patients are saying! View our Testimonials and see what others are saying! Baldwinsville Dentist, Dr. Jude Burke is dedicated to cosmetic dentistry with services including exams, teeth whitening, invisalign, and dental implants in Baldwinsville, NY. Call our Baldwinsville, New York dental office to schedule an appointment.